The legal result was a landmark: Atanasoff was declared the originator of several basic computer ideas, but the computer as a concept was declared un-patentable and thus freely open to all. 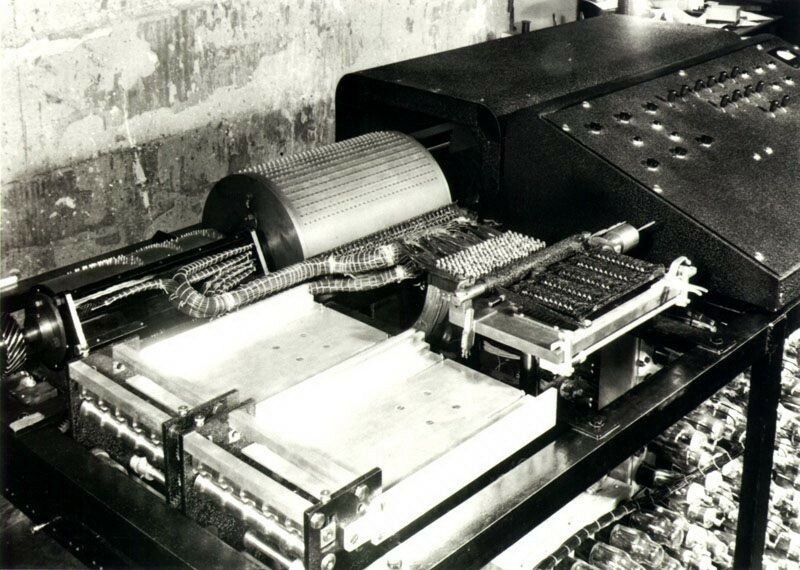 A full-scale working replica of the ABC was completed in 1997, proving that the ABC machine functioned as Atanasoff had claimed. The replica is currently on display at the Computer History Museum.